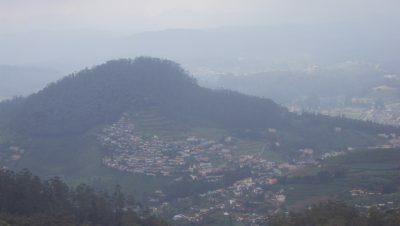 At 2,623 mts above MSL, Doddabetta is the highest Peak in the Tamil Nadu and is about 10 kms. 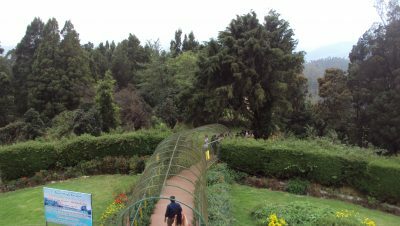 from Ooty bus stand. The name Doddabetta literally means ‘Big mountain’ in the Badugu Language, which is so in reality. It is at the junction of Western and Eastern Ghats and offer beautiful vistas of Nilgiri Hills range. It is surrounded by dense Sholas. 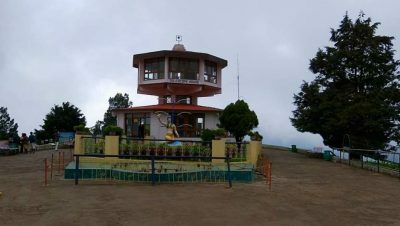 One can have a magnificent panoramic view of landscape and the whole of the District and even beyond through the Telescope House run by T.T.D.C., which is an added attraction . The Sunset is spectacular from this view point.